Help!! 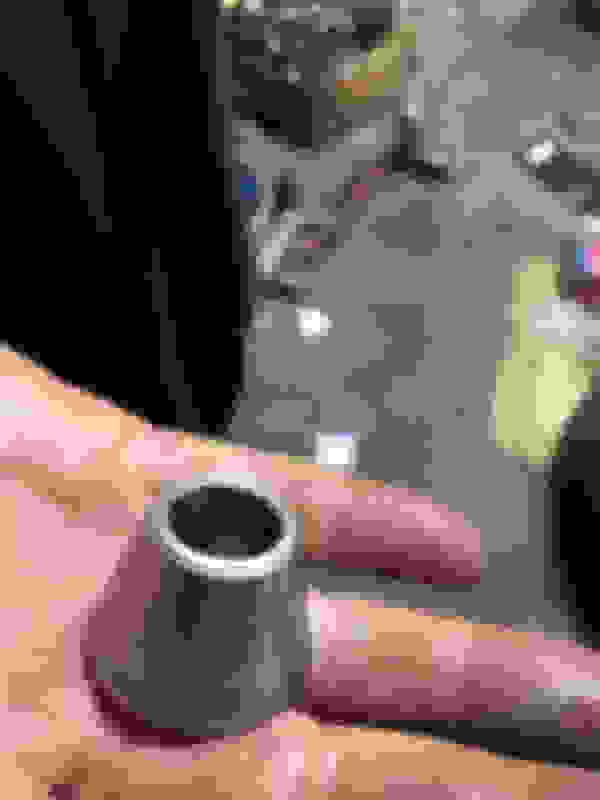 What’s is this part called? So I’m doing suspension work on my 04 sedan and I lost this metal ball joint shin when changing my ball joints.Anyone knows what the part is called and where can I buy it? I got one for my 06x 20 from nissan for about $20. ball joint seat or sometimes called ball joint shim. I would get OEM parts for this and the best prices I have found are from Orange Coast Infiniti (Dealer). They also sell on Amazon and I have ordered several odd pieces from them. 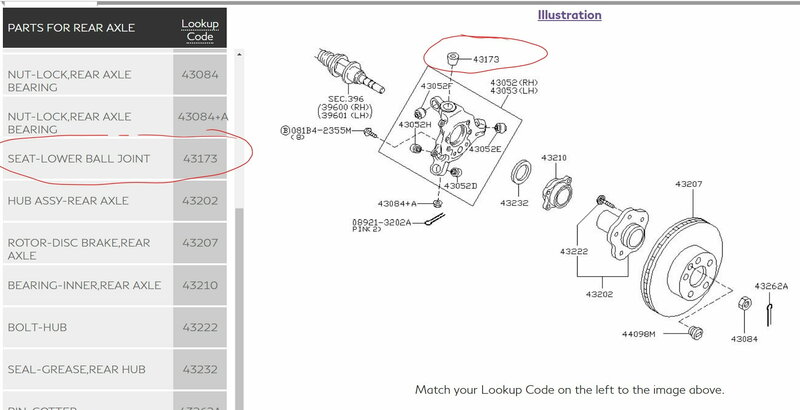 This part number is technically 40173-33P00 for rear and 40173-EG000 for the front. They are the same for Nissan if getting to a Nissan dealer easier. Help! need to know what this part is called. Aftermarket Black housing headlights. What bulb sizes? Quick Reply: Help!! What’s is this part called?